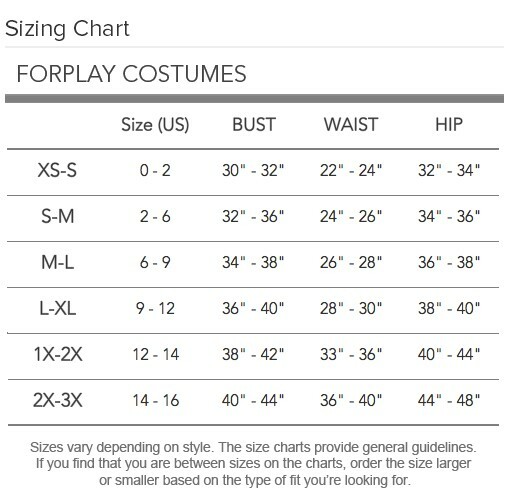 Costume Military (Forplay): Limited Stock Sale: Foxy Footsoldier (557305). In the Foxy Footsoldier costume, you won't be taking the orders, you'll be giving them! This camo two piece includes a jungle ready, button down halter top with detachable collar, and mini skirt with buttoned pockets.